This new Interest Group will begin April 17, 1-2:30pm. It will be a discussion group exploring how we’re navigating the challenges and opportunities of aging in place, remaining independent in our community as long as possible. This will not be a therapy or counseling group. 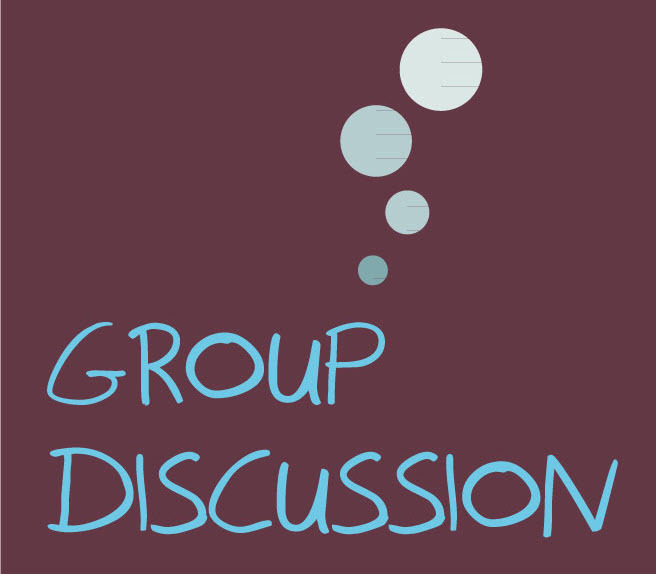 Terry will host the group and we’ll decide together what & how we discuss regarding our common hopes, needs, strengths, and challenges. Members and Volunteers, Please register for a head count.